Customers, Energy Prices • Comments Off on How much will your energy rise in cost this year? 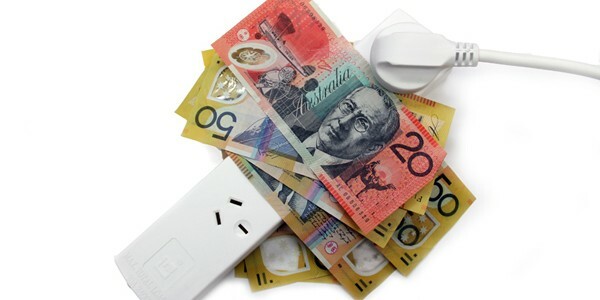 The Australian Energy Regulator has approved electricity network tariffs for the Victorian distributors CitiPower, Powercor, Jemena Electricity Networks, AusNet Services, and United Energy, for the period 1 January 2015 to 31 December 2015. These distribution businesses charge customers for the use of their poles and wires to get electricity from high powered transmission lines to household and commercial customers. Their costs also include a component for their use of these transmission lines. Retail bills paid by customers cover the costs of wholesale energy, transport through transmission and distribution networks, and retail services. Network tariffs represent around 40 per cent of the total cost of supplying electricity to residential customers in Victoria. “The AER assessed these proposals for compliance with the 2010 to 2015 distribution determination price controls so that only approved costs are recovered from consumers as required by the National Electricity Rules,” AER Chair Paula Conboy said. The increases in network charges for 2015 are larger than those approved last year. The differences are mainly caused by increases in costs for the use of the transmission network – reflecting previous under-recovery of costs – and bonuses the companies have received for overall improved reliability of their services. “Overall we estimate final retail bills will increase by about 4 per cent on average in 2015 as a result of these network tariff increases. When increased charges for smart meters are also included, bills increase by nearly 5 per cent.” Actual charges will vary based on a customer’s distribution area and their consumption profile (see table below). The changes in electricity charges in Victoria have been relatively steady. In the past four years, Victorians have seen electricity price rises, due to increasing network costs (excluding smart meters charges) averaging just over 3% per year. This is significantly less than increases seen in other parts of Australia. Note: based on annual residential bill of $2,100. Network tariff is single rate peak only. Retail impact assumes full network tariff pass through, all else equal.